Zuccini 3-24 month girls red cotton tiny wale corduroy short sleeve dress. 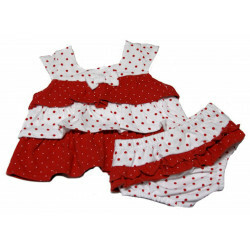 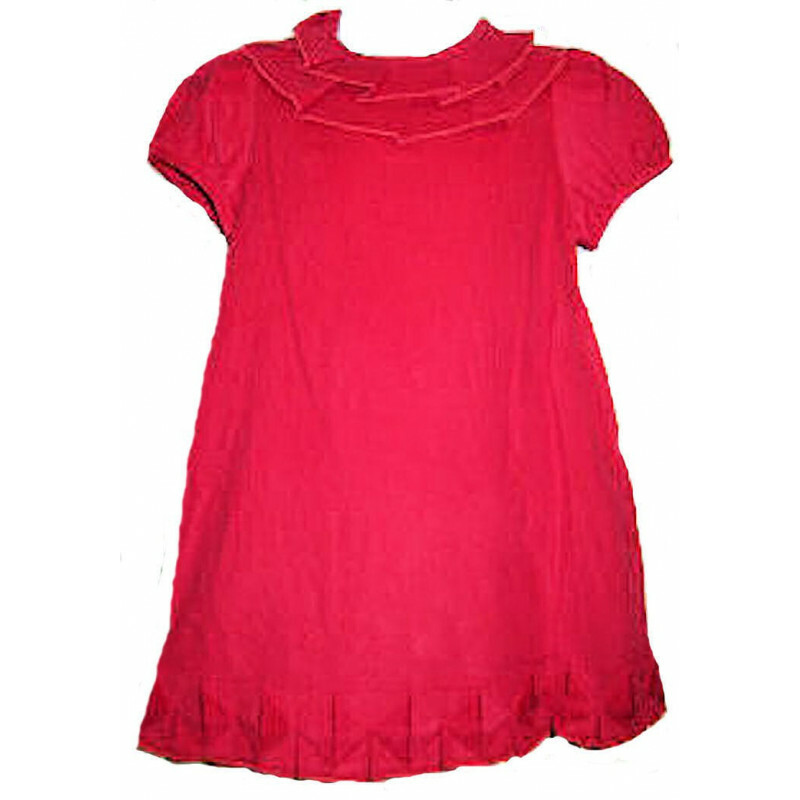 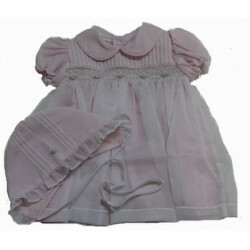 100% cotton red tiny wale corduroy dress with details that make it very special. 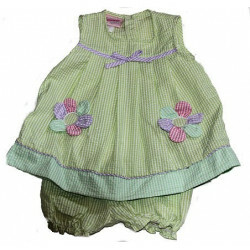 Short puff sleeves, double ruffle at the neck and a unique finish at the bottom of the skirt, pleats and triangles. 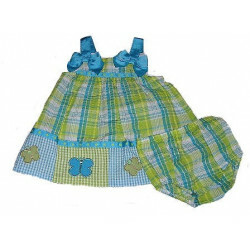 Buttons down the back. 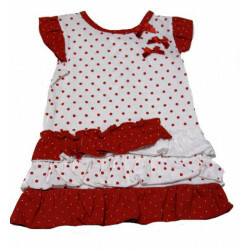 A great dress for the holiday season or any time of the year. 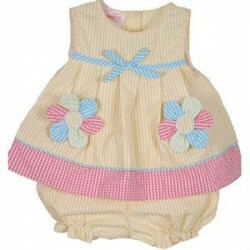 Sizes: 3, 6, 9, 12, 18, 24 months.